Box Dimensions (LxWxH) 2.4 x 2.4 x 0.3"
G Lens Cap for Lumix Lenses (67mm) is rated 5.0 out of 5 by 2. Rated 5 out of 5 by Rhett from Just Like the Original This lens cap works as good as the one that came with my lens. It's like I never lost it! 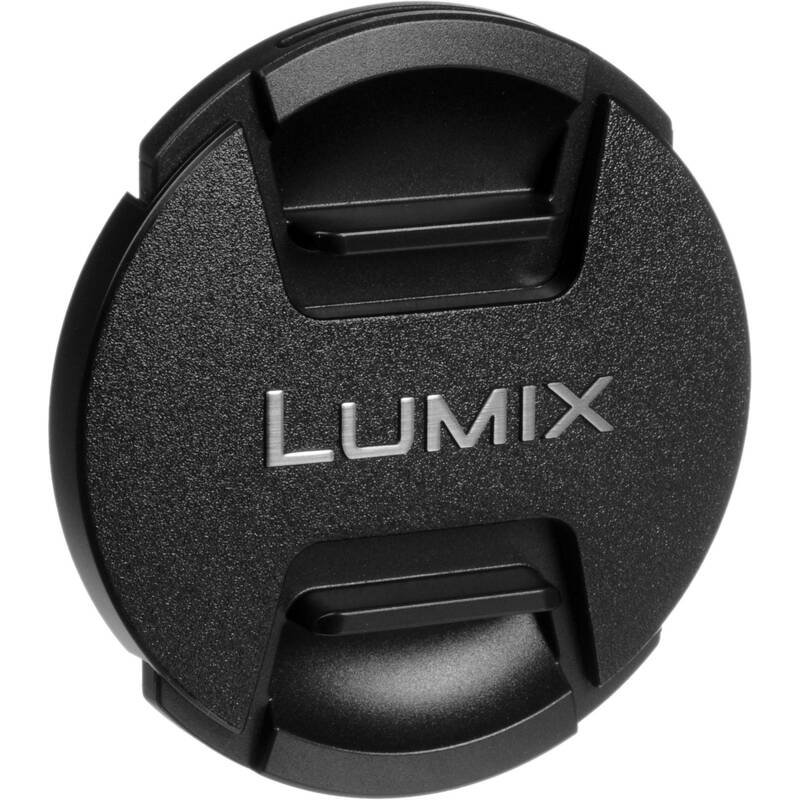 will this cap fit any lens with a 67mm front thread, or is it somehow specific to panasonic lenses? thanks for your time!